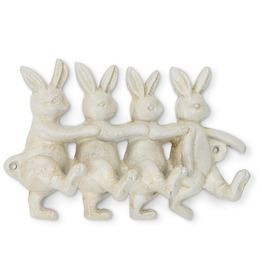 These 4 white bunnies are an adorable hook for the big ear’ed lovers. 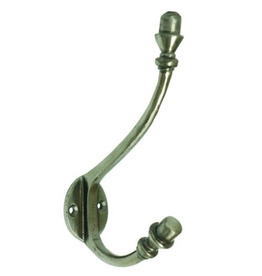 A contemporary metal hook ideal for a modern space such as kitchen, or bathroom. 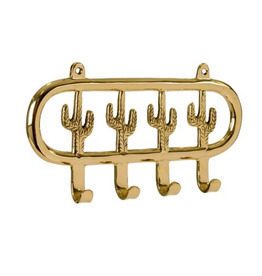 A modern tropical designed hook with brass four cactus, an awesome piece for a bathroom. Bring a little of the Southwest into your home with a classic green cactus hook. 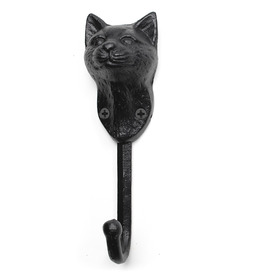 Show off with the perfect gift for the cat lover you know with our cast iron cat face hook. 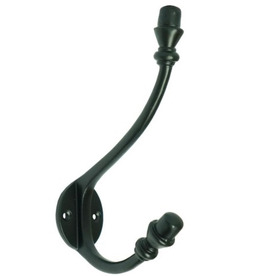 A simply detailed doube hook, ideal for a front hallway for jackets, purses and backpacks. 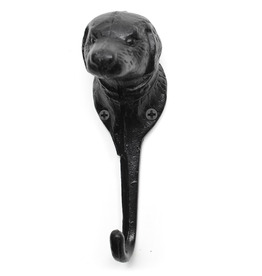 A hook for your furry best friend, so even he can hang up his leash. 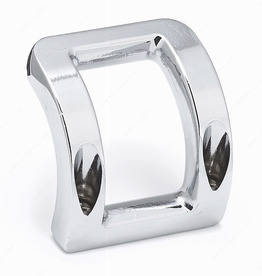 A red chili pepper hook an excellent gift for the chef in the family, great for the kitchen! 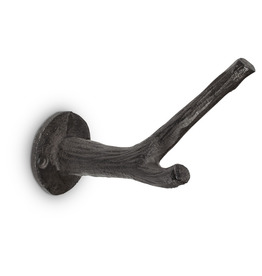 A slim cast iron feather hook, sweet and simple, ideal for a kitchen or nursery.